This is Nelson (45lbs)! He is a happy guy who loves to snuggle with his people, but can be dog selective, particularly with other dominant males. He has plenty of energy for walks in the park, but also loves to take naps. He likes trying to catch little treats in his mouth, and loves to play chase in the yard on a brisk autumn day. 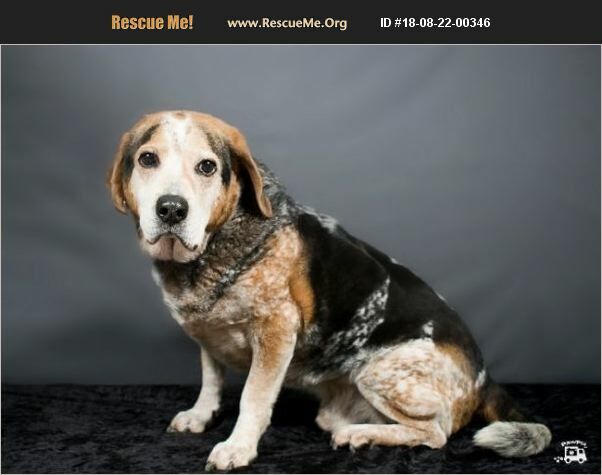 He is currently located at Old Friends Senior Dog Sanctuary. Forever foster dogs have vetting covered for the remainder of their life. Forever Foster families must live within 100 miles of Mount Juliet, TN.